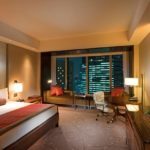 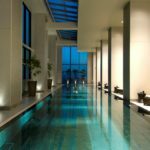 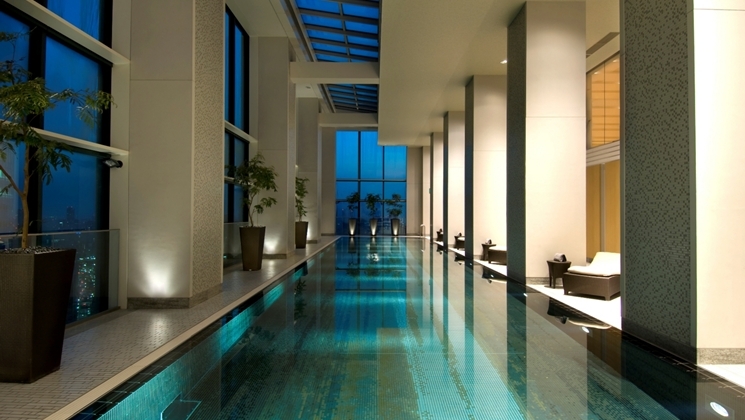 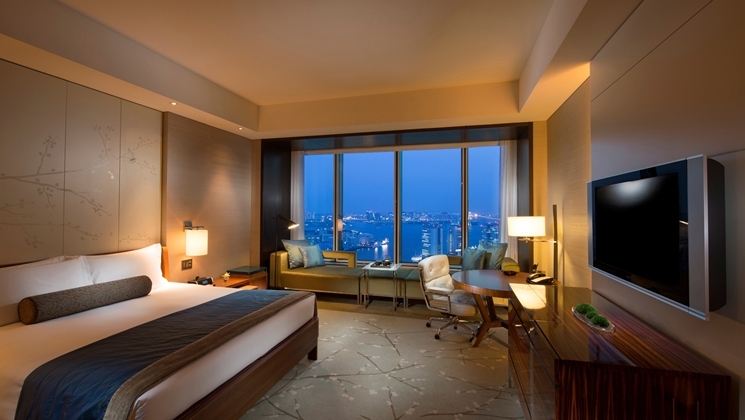 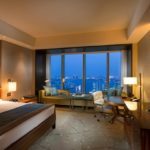 Tokyo‘s Conrad Hotel is one of Japan’s best, with impeccable service, incredible views, and irresistibly luxurious rooms. 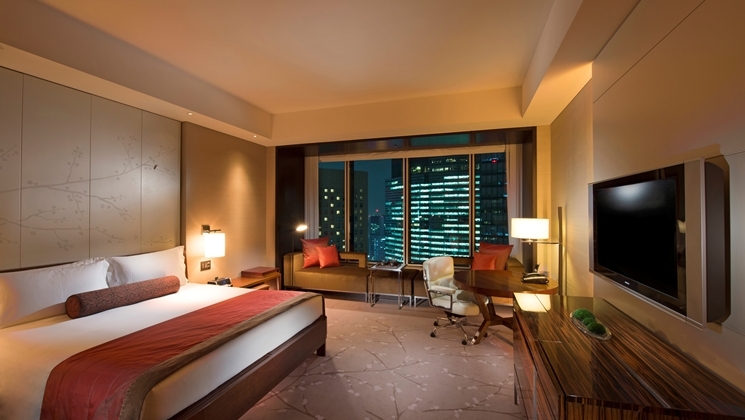 Of Tokyo’s luxury hotels, the Conrad leans furthest towards a boutique hotel aesthetic, without compromising style and comfort. 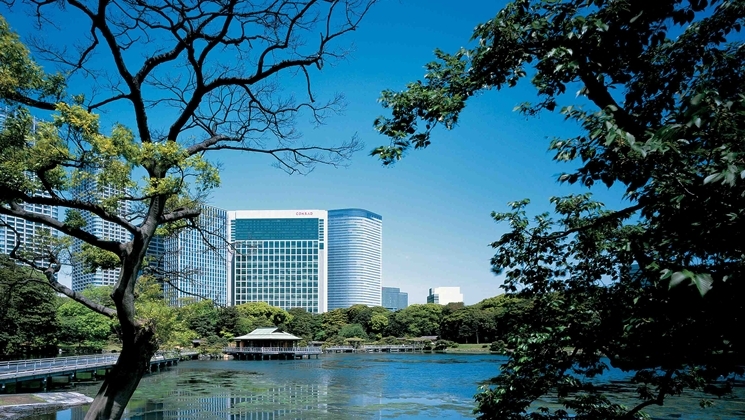 With a range of rooms and suites with garden or city views, the deeply comfortable rooms are designed with relaxation in mind, and are perfect down to the details: dark wood, specially commissioned toiletries from Shiseido, and the delightful rubber ducky ornamenting the large marble bathroom, where, from the tub, you can see Tokyo’s city lights. 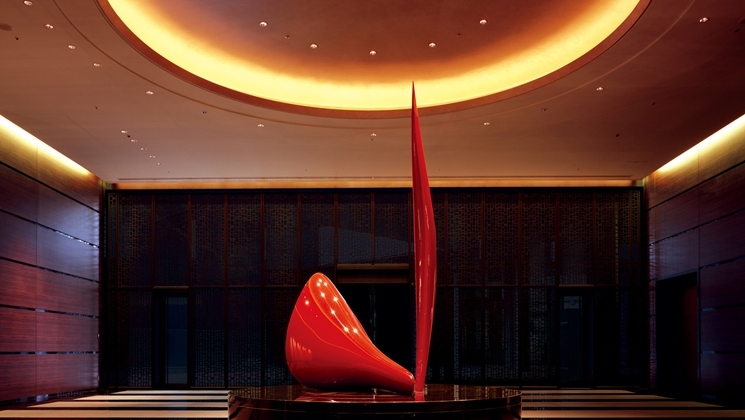 Such fine details continue into the lobby and hallways, where the accents are a fusion of sleek modern and traditional Japanese aesthetics. 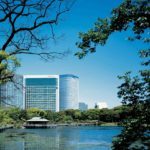 The Shiodome location is ideal for sight-seeing – just minutes on foot from the Tokyo Wholesale Fish Markets at Tsukiji, and even closer to the Hamarikyu Gardens that are overlooked by the Conrad’s garden rooms. 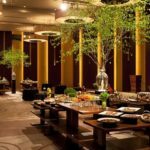 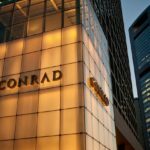 The Conrad offers unparalleled dining options, with Gordon Ramsay at Conrad Tokyo serving Ramsay’s signature French Cuisine, and China Blue, arguably Japan’s best Chinese restaurant, which offers Michelin-starred modern Chinese dishes. 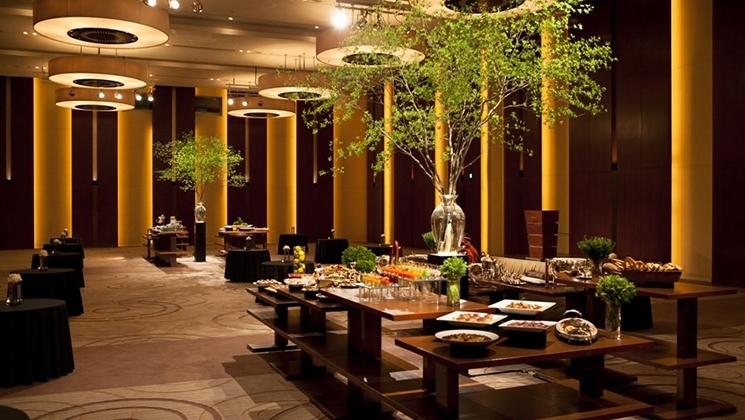 Breakfasts are served at Cerise by Gordon Ramsay. 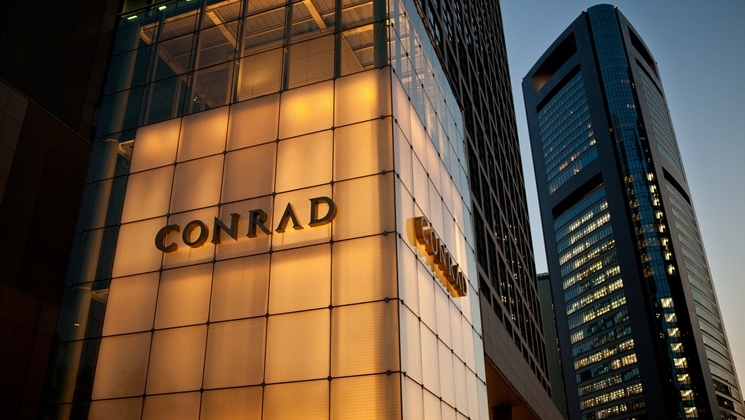 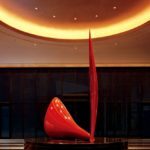 Into Japan Specialist Tours is delighted to be able to book you into the Conrad Tokyo during your visit to the metropolis.